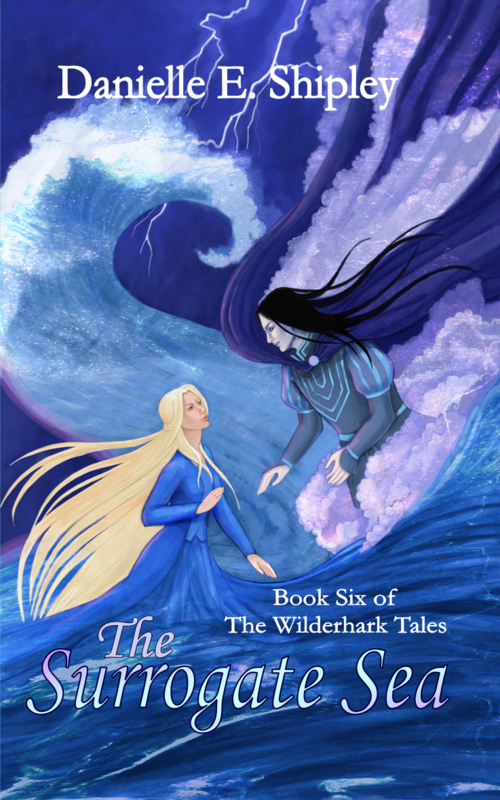 The Sea’s storm brought them together, and the Sea’s rules will keep them apart, unless the mute but melodious Muirigan can find another to take her place, freeing her to pursue the human man she loves. But when her plan collides with the schemes of the sly South Wind, a princess’s agenda to look for love in all the most fantastic places, and a prince whose head and heart have been long years at war, the result is a tragedy of errors from which the world might never recover. You’ve heard the stories – of young men scaling rope-like braids to assist the tower-bound damsel; of gorgeous gowns appearing just in time for a midnightball; of frog princes, and swan princes, and princes saved from drowning by maidens of the sea. Tales of magic. Tales of adventure. Most of all, tales of true love. I’ll give you all a moment to OOOOOH and AAAAAAH at its magnificence. Don’t worry, it’s a totally normal reaction to this kind of splendor. Danielle E. Shipley’s first novelettes told the everyday misadventures of wacky kids like herself…or so she thought. Unbeknownst to them all, half of her characters were actually closeted elves, dwarves, fairies, or some combination thereof. When it all came to light, Danielle did the sensible thing: Packed up and moved to Fantasy Land, where daily rent is the low, low price of her heart, soul, blood, sweat, tears, firstborn child, sanity, and words; lots of them. She’s also been known to spend short bursts of time in the real-life Chicago area with the parents who home schooled her and the two little sisters who keep her humble. 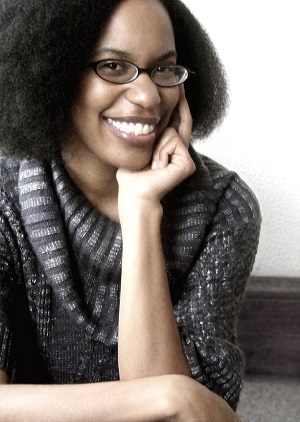 When she’s not living the highs and lows of writing, publishing, and all that authorial jazz, she’s probably blogging about it at EverOnWord.wordpress.com. Please be sure to check out Danielle E. Shipley all around the interwebs! She is most splendid, and certainly worth connecting with!